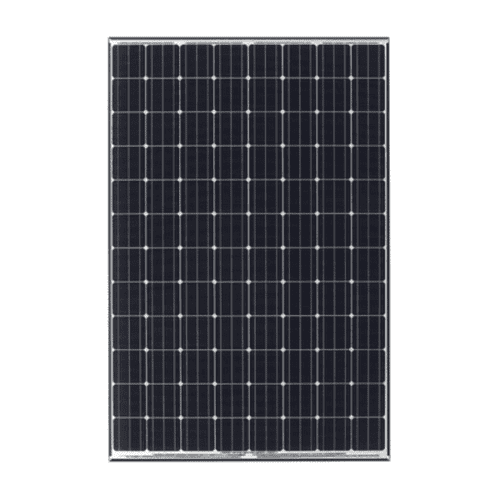 The frame is anodyzed and black, with corner water drainage to keep your solar panels cleaner all year long and give a monochrome, appealing appearance for the solar system on your roof. 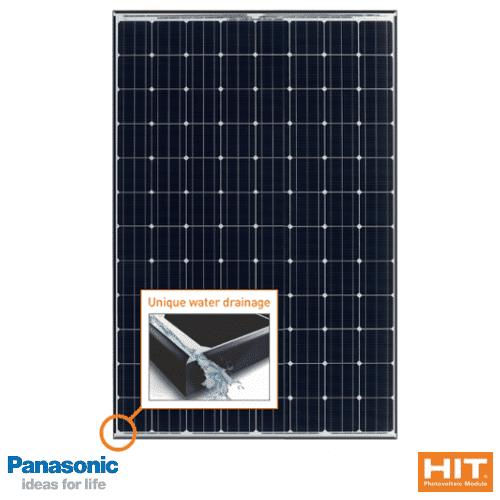 The Panasonic HIT N 325W Solar Panel VBHN325SJ47 features a reduced module length designed specifically for the European residential and commercial rooftop markets. The company was founded in 1918 and has grown to become one of the largest Japanese electronics producers alongside Sony, Hitachi, Toshiba and Canon Inc.. In addition to electronics, it offers non-electronic products and services such as home renovation services. SANYO started the development of amorphous silicon solar cells in 1975, over 40 years ago. Since then, thanks to our constant efforts in Research and Development, many innovative products were developed and commercialised. The company achieved best quality and reliability levels through long experience and continuous improvement because our modules are designed to last for decades. SANYO became a full subsidiary of the Panasonic Group in 2011 and adopted the Panasonic brand name in 2012. Join our ZERO Home Bills Community. 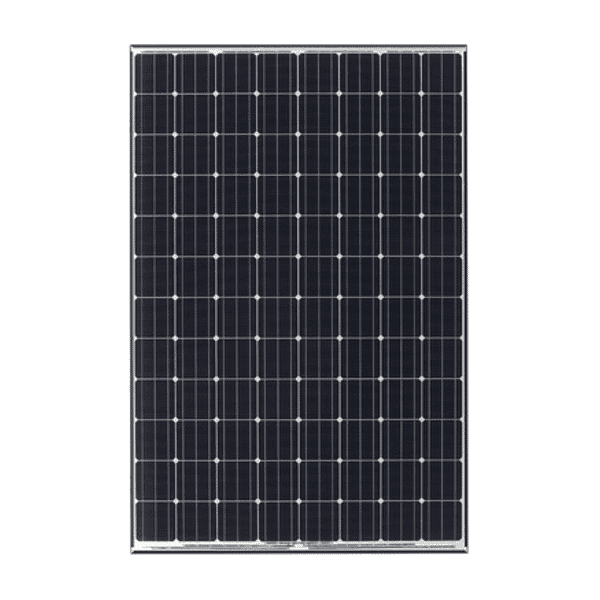 BEST Solar Panels from the BEST Solar Energy Brands at BEST Prices for ZERO Home Bills on ZEROhomebills.com by Solaranna.